Join me and a small group of ADHD mums/dads for a relaxing, social morning learning which essential oils may help your child’s ADHD, anxiety & sleep & how you can also use them for your own self-care and to live a more low-tox lifestyle. During the morning, you’ll have the opportunity to experience the oils as well as some handmade organic, vegan, essential oil infused chocolate! I’ve been an ADHD mum for 20+ years but I’ve also had to help my daughter deal with chronic anxiety as well as sleep difficulties, digestive issues and chronic fatigue syndrome. We’ve found that getting to the root cause of problems and treating them naturally has proved most effective and this has led us to leading a more clean eating, low-tox lifestsyle. Adding therapeutic grade essential oils to our daily routines has enabled us to make this shift so easily. 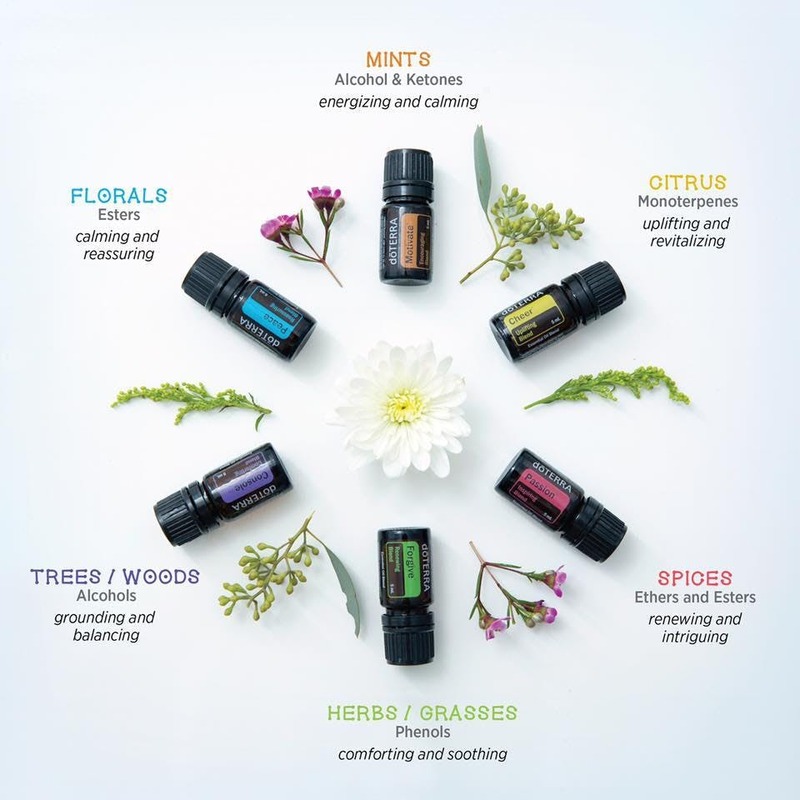 I’ve loved using essential oils for years and they are my go to remedy for anything from a headache to sunburn and everything in between – skincare, haircare, cooking, cleaning, first aid, emotional support and the list goes on. Essential oils are an affordable, easy to use and extremely effective way to assist many health and behavioural issues. Come join me as I take you on an essential oils journey to empower yourself with natural solutions to enhance your family’s wellbeing. If you are unable to attend the workshop please join our Newsletter list to be kept up-to-date with future workshops & other ADHD news & events. Follow my Facebook page Low Tox Living with Essential Oils or Essential Oils for ADHD, Sleep, Anxiety & Mumma Self Love you can check out my DoTERRA website here.